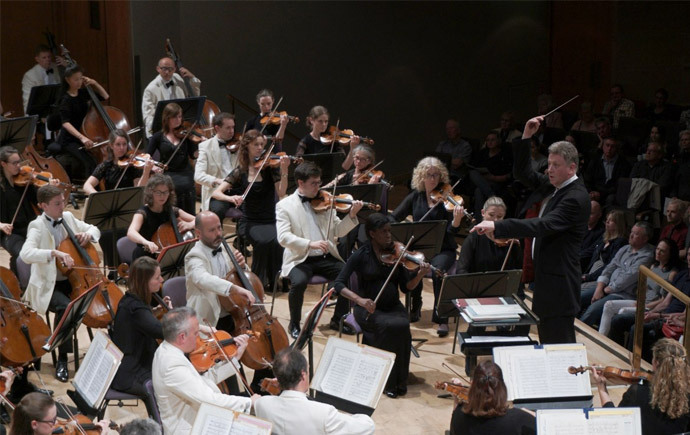 Sheffield City Hall has announced that the famous Hallé Orchestra will play be celebrating the music of the Harry Potter world with a concert on 16 June 2019. Conductor Stephen Bell will be leading the orchestra through Hedwig’s Theme, Quidditch music, Dobby the House Elf and Aunt Marge’s Waltz to The Death of Cedric, The Weasley Stomp and Lily’s Theme, the iconic music of Harry Potter films has delighted generations of wizards and muggles for almost two decades. Stephen Bell will lead the Halle through the work of John Williams, Patrick Doyle, Nicholas Hooper and Alexandre Desplat. Tickets for The Magical Music of Harry Potter (subject to booking fees) at Sheffield City Hall are available online at sheffieldcityhall.co.uk through the ticket hotline on 0114 2 789 789 and in person at the Sheffield City Hall Box Office. Tickets cost £29.68 including booking fee). In association with SIV Tickets, the local box office.